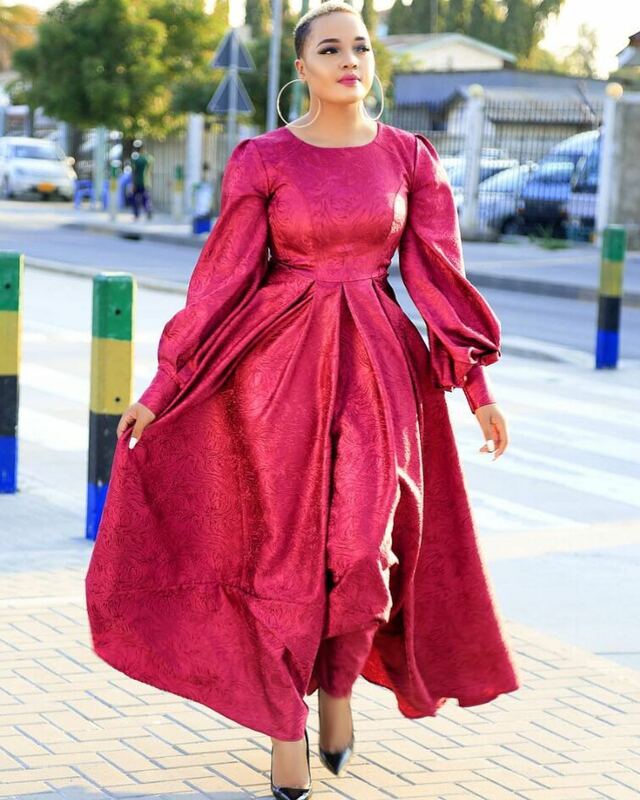 On Monday May 7th popular Tanzanian social media influencer and blogger Mangi Kimambi broke news that Diamond Platnumz bodyguard Mwarabu Fighter and Harmonize’s girlfriend Sarah were having an illicit affair. Both Harmonize and Sarah rubbished Mangi’s ‘outrageous’ allegation. The two sweethearts made it clear that their relationship has not been dogged by unfaithfulness at all. Harmonize lost his cool when his ex girlfriend Jacqueline Wolper commented on the cheating allegation. 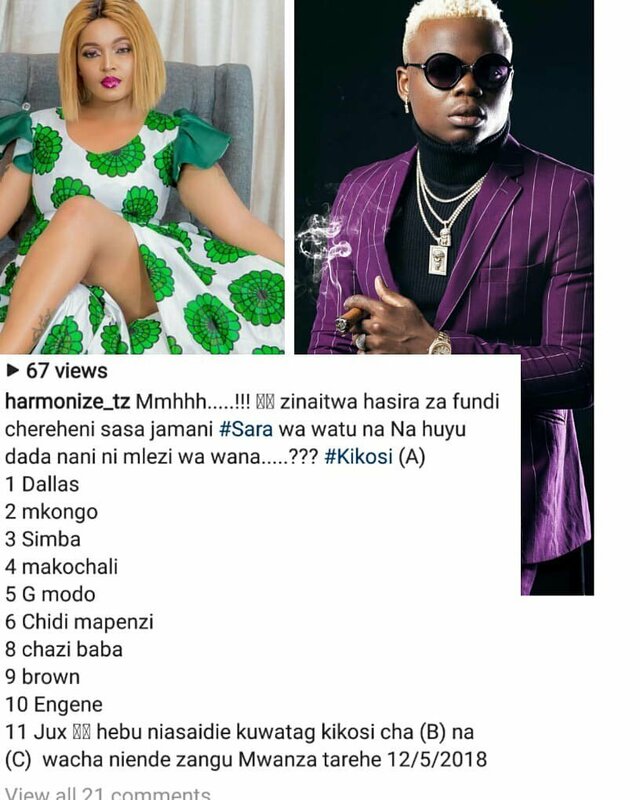 Remember Wolper and Harmonize broke up because of Sarah, Wolper claims Harmonize was fooling around with Sarah while they were still dating. So Wolper couldn’t hide his joy when she heard Sarah was cheating on Harmonize with Diamond’s bodyguard. She called Sarah a cougar. “Duh iyo ishu mbona ni exclusive kabisa sijaisikia lakini freshi tu mbona yule demu ni Mlezi wa wana labda kachoka kumlea mwana kaamua kumchukua mwana mwingine freshi tu,” said Jacqueline Wolper during an interview with Sam Misago TV. 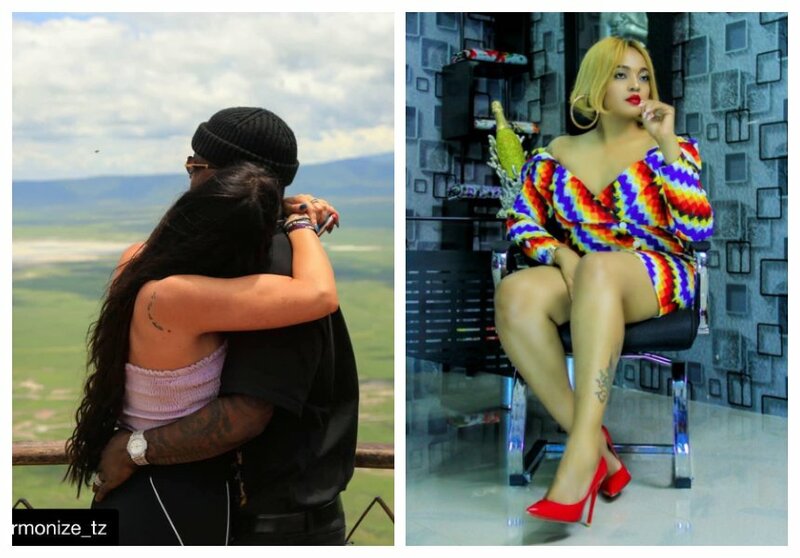 Harmonize hit back at Wolper after she said that Sarah was a cougar. The ‘Kwa Ngwaru’ hit maker says Wolper is the queen cougar, he published a list of young men Wolper has dated just to drive the point home.